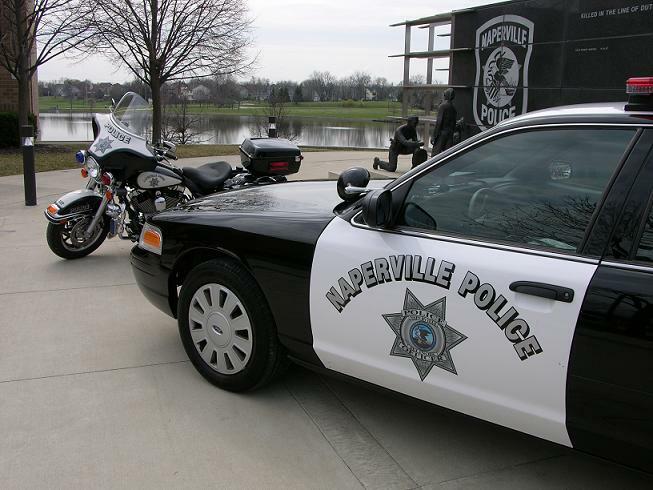 Citizens Appreciate Public Safety (CAPS) is a Naperville community group that recognizes public safety personnel for their contributions to the City. 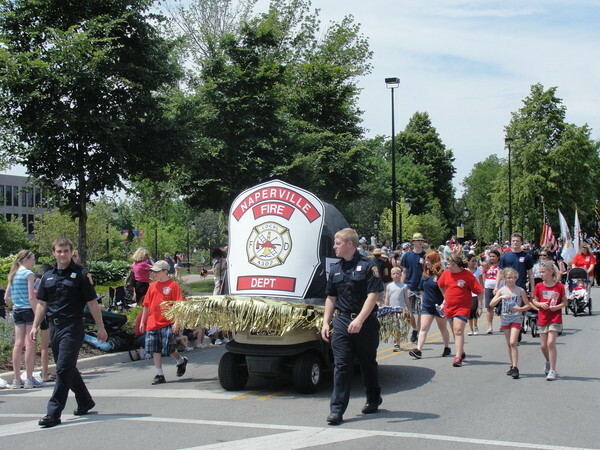 Each year, Naperville residents are asked to nominate public safety employees who have displayed an interest in Naperville’s residents in a manner above and beyond the call of duty and exhibited a genuine concern for the welfare and well-being of all Naperville citizens. 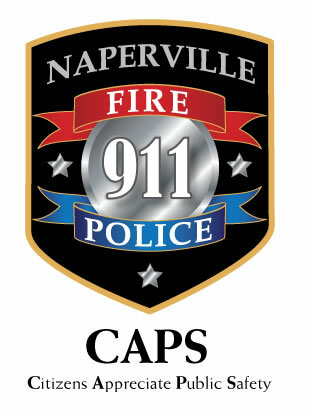 The CAPS Board comprises residents from the Naperville community who meet to discuss and decide on specific incidents and actions, accomplished throughout the year by Fire and Police Department personnel, that deserve recognition. 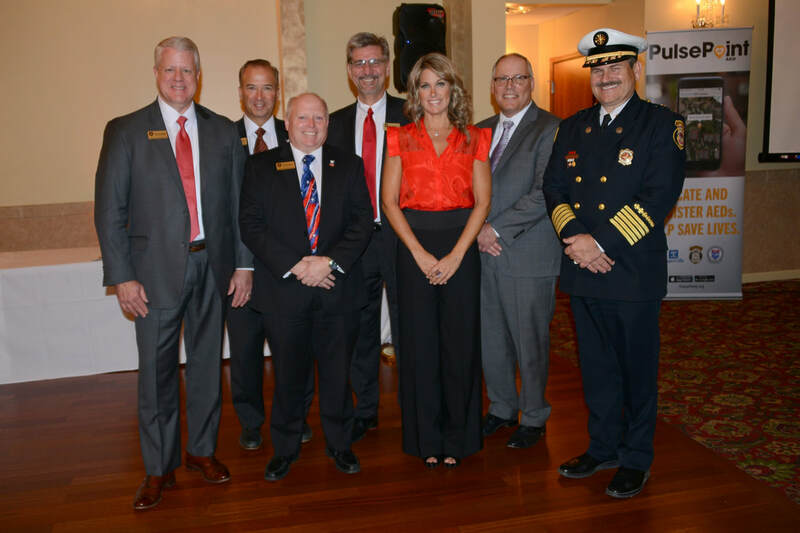 A CAPS Awards event honoring the Naperville Police Department is held in May of every year, and a CAPS Awards event honoring the Naperville Fire Department is held in October of every year. The public is always welcome. Please feel free to browse our site, leave us a comment, send a nomination, or let us know how we can best represent our fellow citizens.